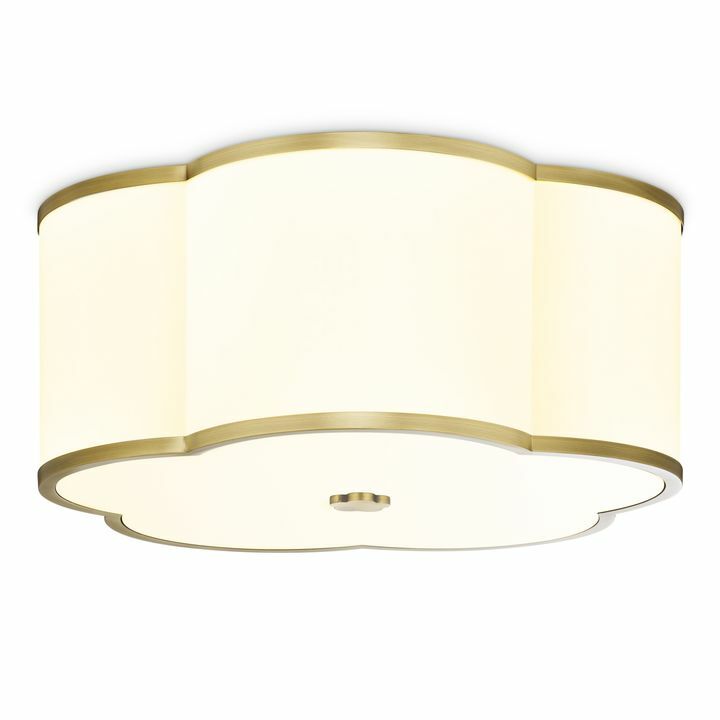 We understand that there is so much that goes into lighting a home. 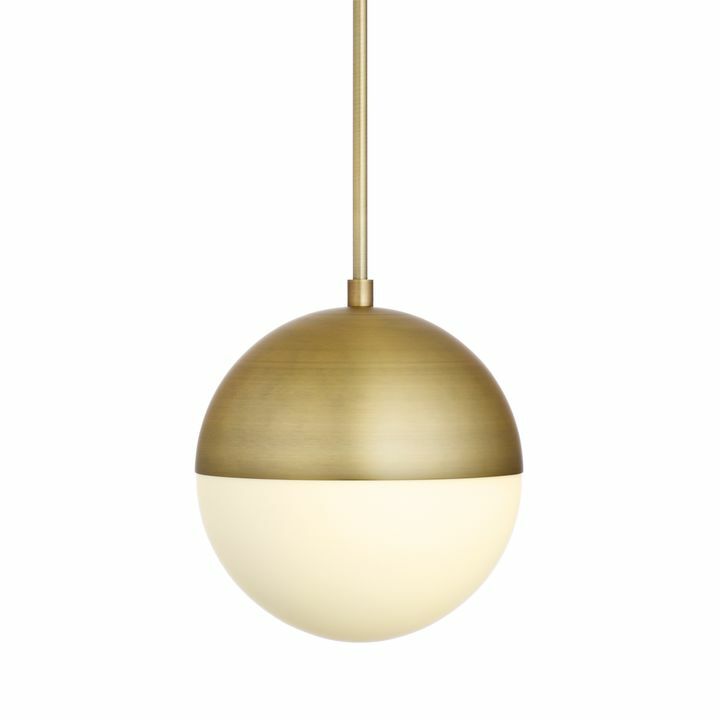 From the latest trends to answers to the most common lighting questions, you'll find everything you need to know here. 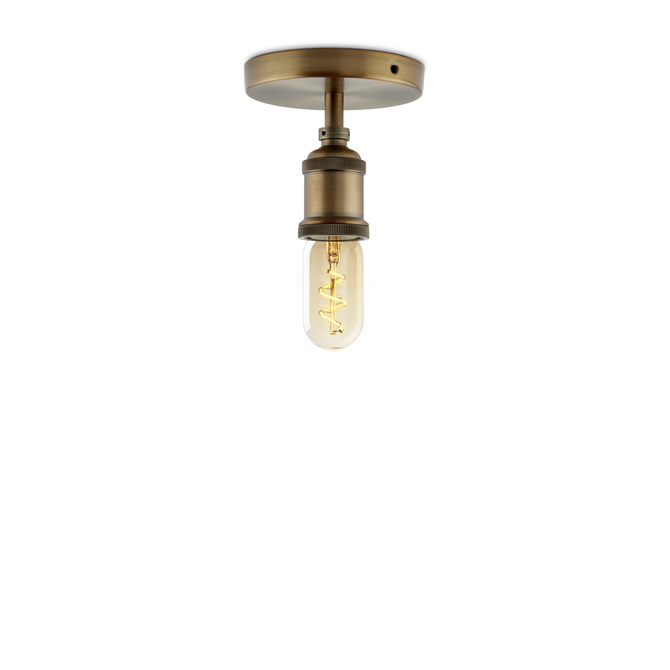 There are only 62 available of the Alton Flush Mount, Aged Brass. Your selected quantity has been adjusted. If you need additional quantity, please contact our Customer Support to discuss options. 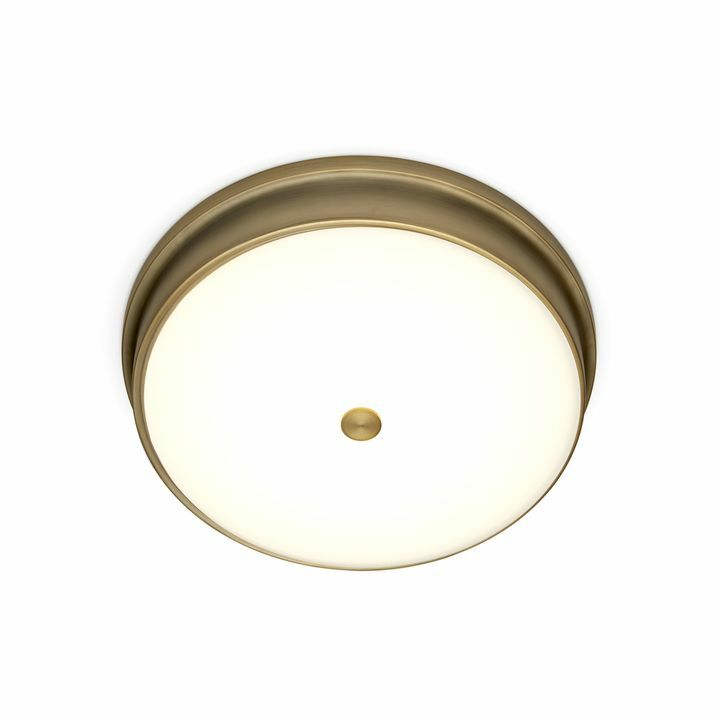 The Alton is a simple, yet refined flush mount comprised of a metal socket in a contemporary aged, brass finish. Choose from an array of bulbs and shades to create a look specific for your home. 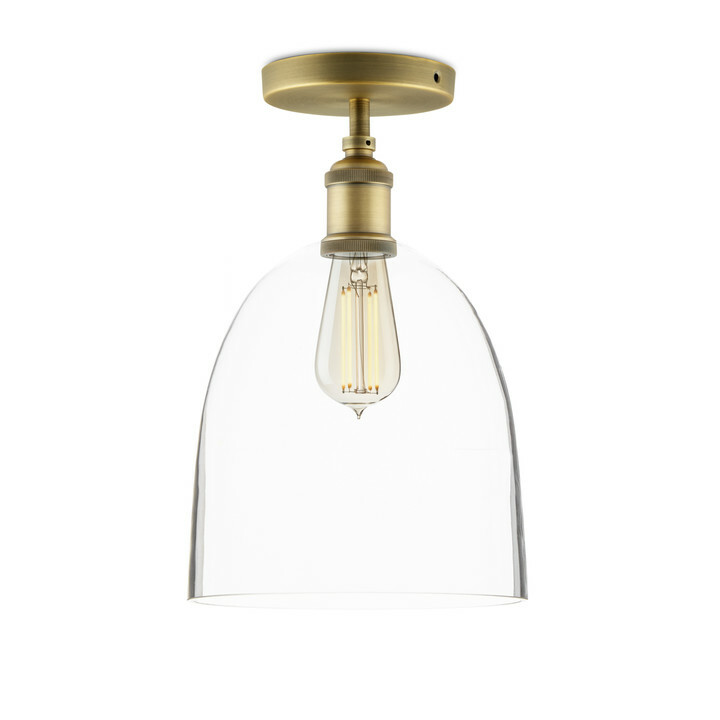 Perfect for your bedroom, hallway or pantry. 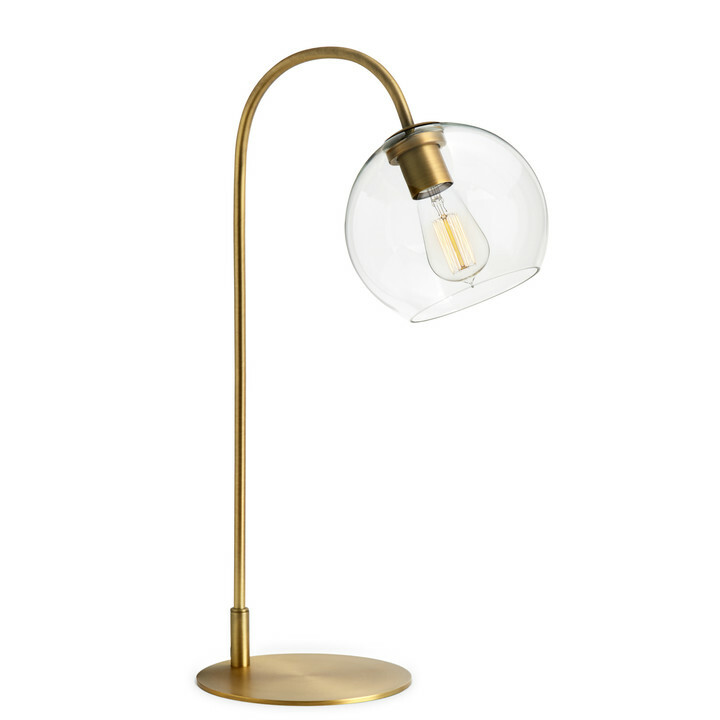 I came across an advert for Lights.com somewhere & was immediately struck by the warm minimalist style of the lamp pictured. Intent on killing time, I went to their website to peruse their various fixtures. There were so many wonderful styles to look at that I almost immediately had an epiphany. 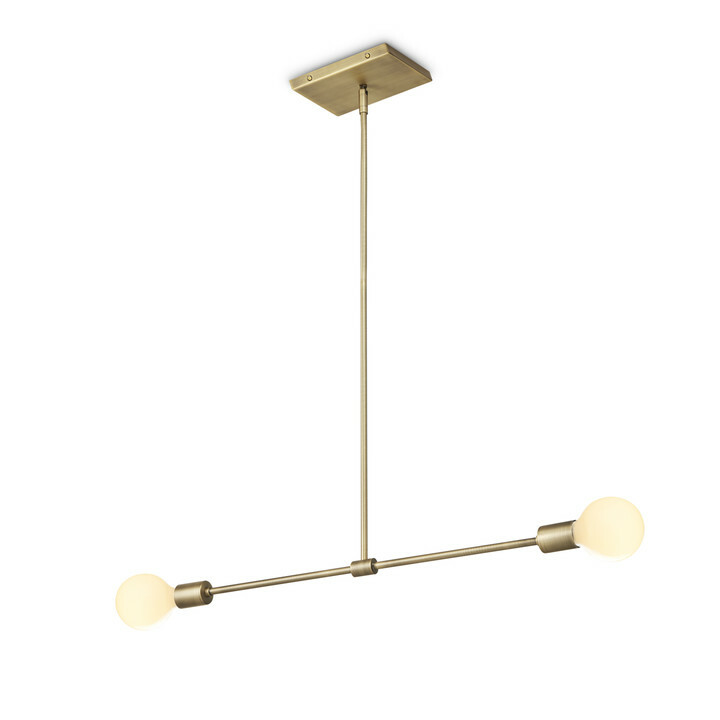 Next thing you know I'm ordering new fixtures for various rooms in my house, giving the place a facelift it had long needed, but I wasn't inspired enough to tackle. 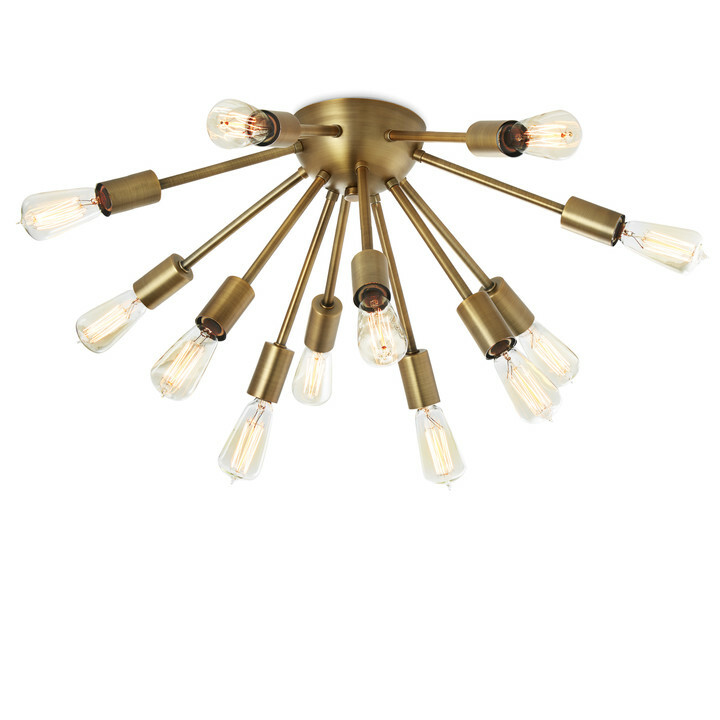 Lights.com have excellent choices, more than fair prices & sturdy shipping that gets to you in no time. And as good as the lights look online, they look even better installed. I'll becoming back again soon. What does it mean that it has a max of 60w? What if I need it to be brighter? The maximum wattage tells you how much power your bulb can use, but that's not exactly the same thing as how bright the bulb is. If you would like it to be brighter, you can choose an LED bulb. They use a fraction of the wattage to give off the same amount of light. 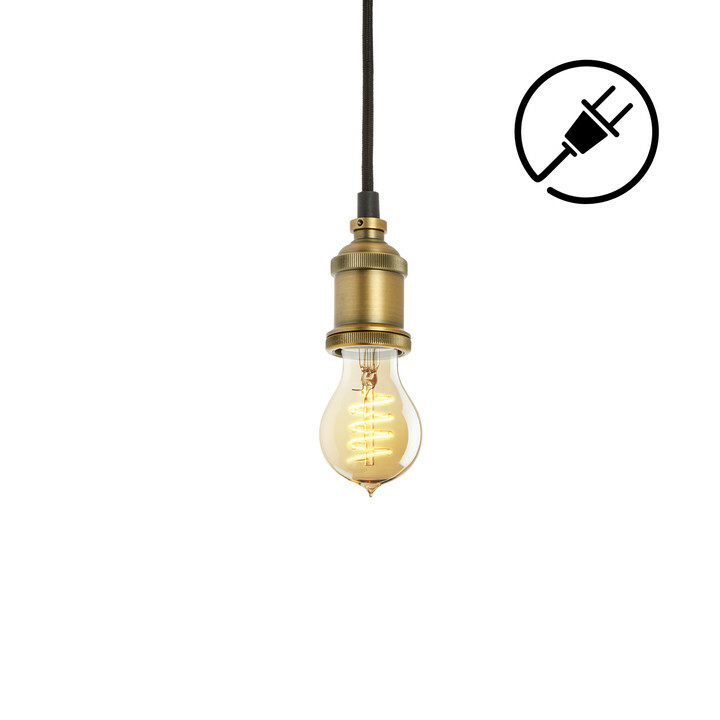 You could get a bulb that's as bright as a floodlight and still be under the 60w limit. 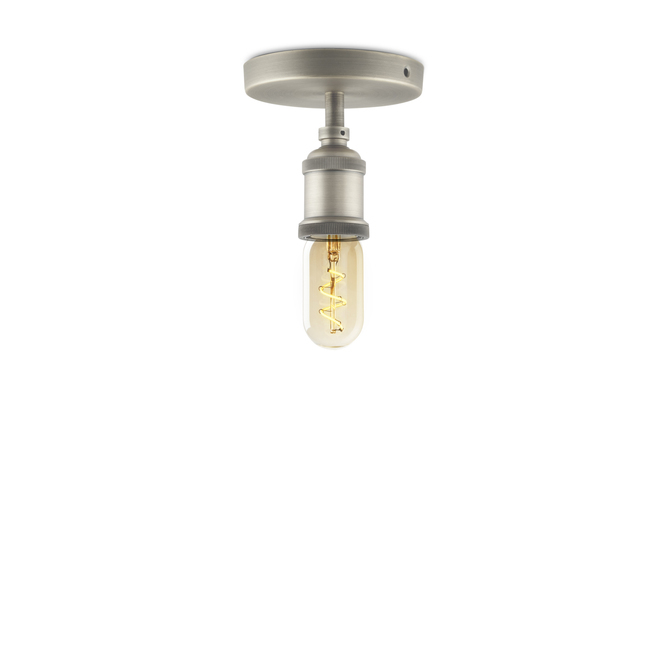 Can I use LED bulbs? Absolutely. We recommend using LED bulbs! They're much more efficient- they last a really long time and use a fraction of the energy. 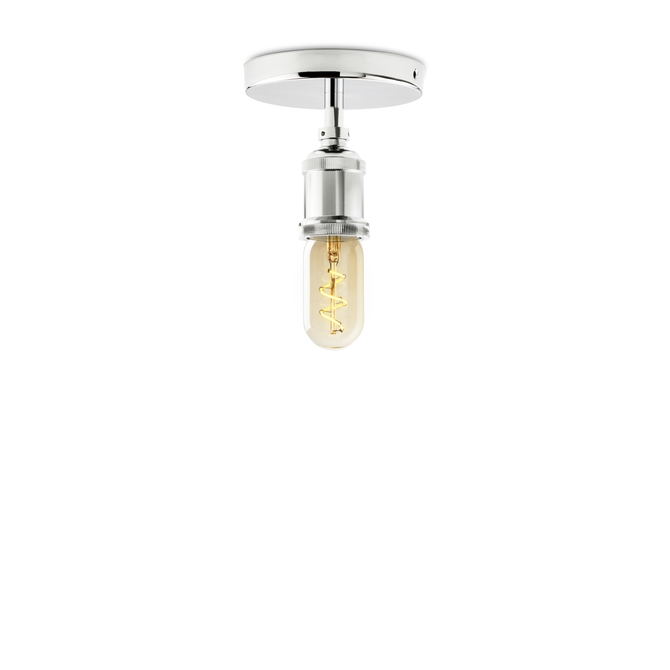 For our full selection of beautiful, fully dimmable LED bulbs, click here. All questions are answered within 24 hours. Shipping is free on orders over $49 to the 48 contiguous states (all states except Alaska and Hawaii). For all orders under $49, the best value is flat-rate ground shipping for $9.95. For faster delivery, we offer Next Day, 2nd Day, and 3 Day Select. We also ship to Canada, Alaska, Hawaii, and U.S. Territories for an additional cost. Review our full Shipping Policy. If you're not completely satisfied with your purchase, most unused items can be returned for a full refund of the item's purchase price, up to 45 days after receiving. Please note items labeled as "Sale", "Clearance", or "Final Sale" are considered final and cannot be returned. Unfortunately, shipping is not refundable. Review our full Return policy. 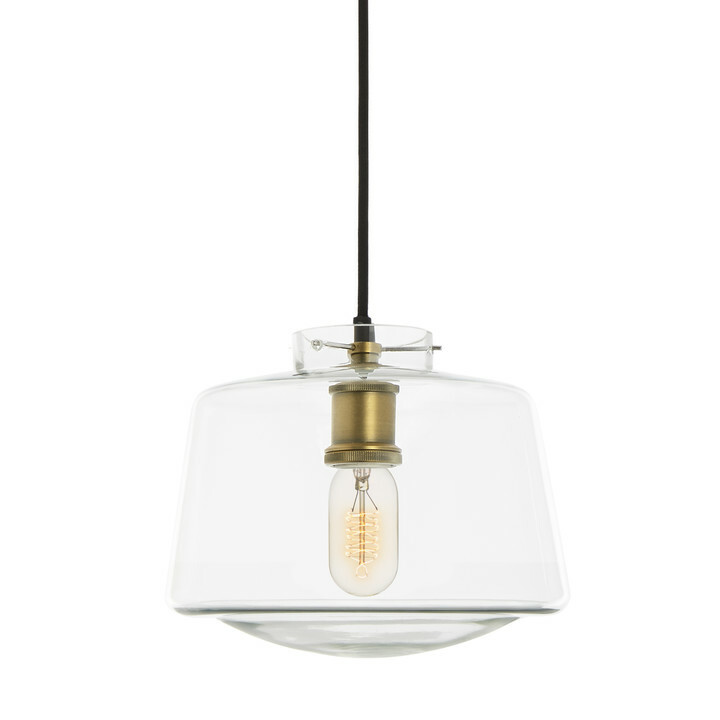 We believe that illuminating your home should be easy. At each step - from shopping to installation in your home - we work to make your experience as seamless as possible. 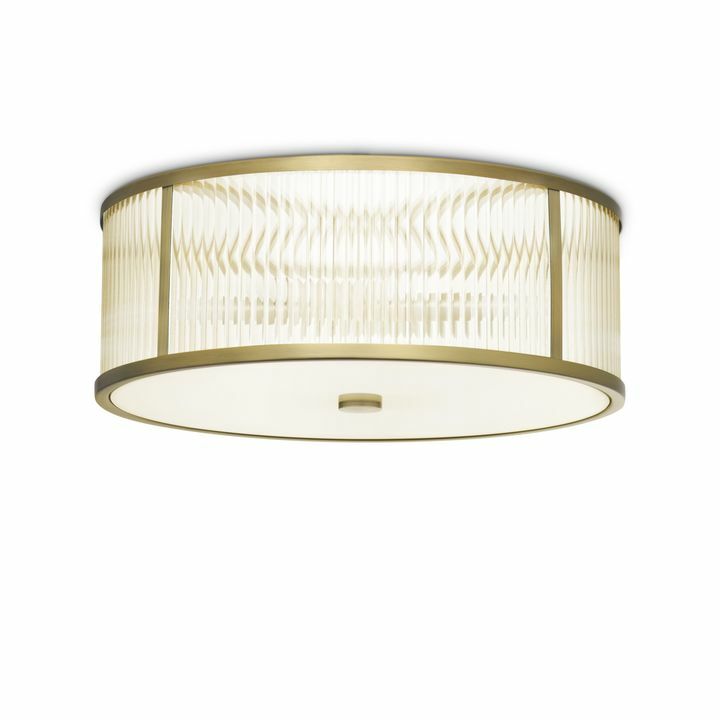 Everything at Lights.com is designed, produced, and sold directly to you allowing us to offer beautiful lighting at accessible prices. No middlemen. No markups. Timeless, affordable design shouldn't come at the cost of others. Our factories value not only quality manufacturing, but also the ethical treatment of their craftsmen. Questions about a product or installation? Need to make a return? Our in-house customer service team is here for you. When you sign up to get updates about sales and the latest products! Offer valid for new subscribers only. We will never spam you. Enter the code below at checkout to save 10%. We also emailed you a copy.